Detroit.Code() would not be possible without the enthusiastic support of our generous sponsors. Please take a moment and learn about what they do and say hello to them at the conference. Looking for a career in technology? Make your idea the next “big thing” at Quicken Loans. Quicken Loans revolutionized the fintech industry with the introduction of Rocket Mortgage, the world’s first completely online mortgage experience. What will our next revolutionary idea be? Well, that’s up to you. We’re much more than a group of people working together to advance the goals of our company. We are a powerful force revolutionizing the way people work together to make a difference – for our companies, our communities and each other. Our movement is Powered By Purpose, Driven By You, Insistently Different and Distinctly Detroit. We believe exceptional team members deserve exceptional benefits. It’s why we’ve been named Computerworld’s “Best Place to Work in IT” four years in a row. We are the Movement, and we want you to join us. Learn more about career opportunities in technology and beyond at QLCareers.com. Quicken Loans is a proud Equal Opportunity Employer. United Shore is one of the fastest-growing companies in the U.S. and home to the #1 wholesale lender in the nation: UWM. Which means we’re both a great place to work and a great partner to do business with. We’re also home to an IT Team that rivals anything Silicon Valley has to offer in both speed and innovation. We build our systems from the ground up and we’re quick to embrace the changes that come with being at the forefront of a dynamic and unpredictable industry. Most importantly, through continual training, support and advancement opportunities, we foster the diverse talents and one-of-a-kind personalities of tech-minded Team Members who put the same passion into their careers that they put into everything else they love. 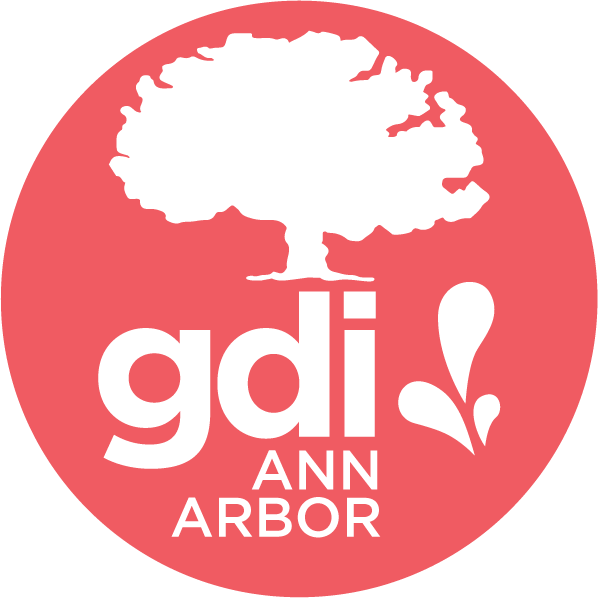 Girl Develop It is a nonprofit organization that exists to provide affordable and judgment-free opportunities for women interested in learning web and software development. Through in-person classes and community support, Girl Develop It helps women achieve their technology goals and build confidence in their careers and their every day lives. 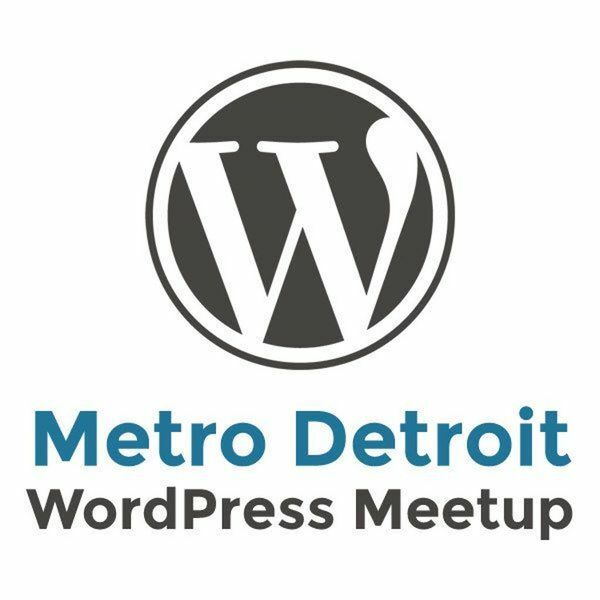 The Metro Detroit WordPress Meetup is a community of WordPress users. Our monthly meetings are informal, fun and educational. We welcome new users, bloggers, business owners, designers and developers alike. If you have a blog, create websites, or are just curious about the internet's coolest blogging and CMS platform, this is the group for you. The Mobile Technology Association of Michigan (MTAM) is a non-profit trade association for Michigan’s mobile / wireless technologies industry, businesses that provide those technologies, and the businesses – in all industries – that use these technologies. We are the first state-based mobile/wireless industry trade association in the U.S., and we are focused on increasing demand for Michigan-based mobile/wireless technology products and services within the state, nationally and globally, thereby generating increased entrepreneurial and enterprise-level opportunities and creating sustainable jobs in Michigan. • to facilitate conversation/collaboration between varied sectors of the mobile/wireless eco-system and serve as the bridge to enable diverse organizations to understand each other’s perspectives and needs in order to drive new innovation and opportunities involving these technologies; • to increase the use of, and demand for, Michigan-based mobile/wireless technology products and services in-state, nationally and globally; • to increase the productivity and profitability of every industry vertical in Michigan via the use of these technologies; • to create sustainable jobs and increased entrepreneurial opportunities in the state based on the use of these technologies, thereby achieving substantial growth of Michigan’s economy; • to help the communities we serve via the use of these technologies. We are also the statewide producer of Mobile Monday Michigan – a mobile / wireless industry networking and education organization which is a branch of the international Mobile Monday organization based in Finland. Here in Michigan we currently have 4 chapters (Detroit, Ann Arbor, Lansing and Grand Rapids) with over 3000 members statewide. 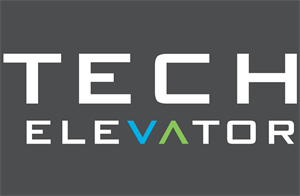 Tech Elevator is a 14 week code school leading to meaningful career fulfillment. Our mission is to help students elevate their career potential by providing coding curriculum, career strategy and employer connections through our Pathway Program™. Join co-hosts Spencer Schneidenbach and Heather Downing as they take you rapidly through the world of code with masters in the field. Learn something new from each presenter in less than 10 minutes per episode.